Adam Ritchie Brand Direction received two Telly Awards in Social, Arts & Entertainment and Craft, Use of Music. 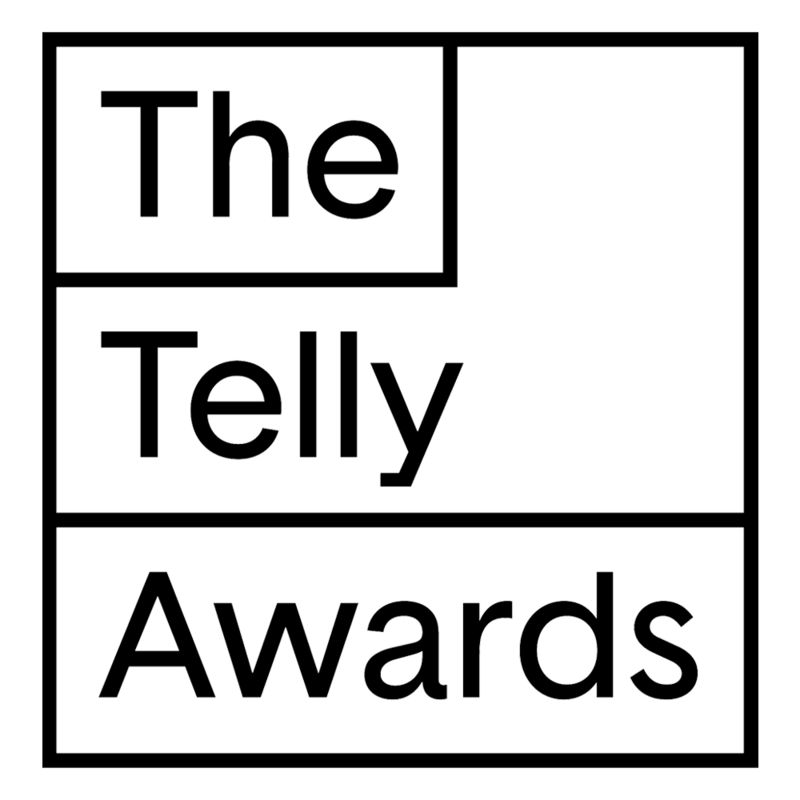 The Telly Awards honors work from leading producers across all screens, for nearly four decades. More than 12,000 entries were submitted from five continents, and were judged by executives from Hearst, ESPN, Vice and Vimeo.